Hong Kong has been recognized as the second best port city in the world by the fifth annual Xinhua-Baltic International Shipping Centre Development Index Report. According to the Index, Singapore takes the top spot, while London falls behind Hong Kong for the first time in the five-year history of the Report, to third place. The Index system employed in the Report includes three primary indicators and 18 secondary indicators. The primary indicators examined port conditions, shipping services and the general environment. Secondary indicators focussed on specific functional attributes of the primary indicators. 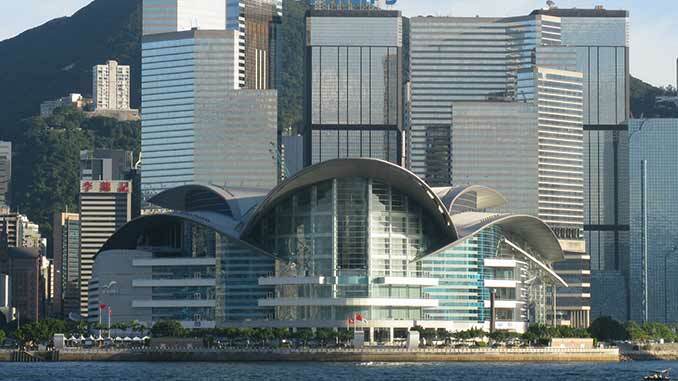 Hong Kong’s step up to second place, was achieved partly on the basis of “strategic opportunities brought about by the Belt and Road Initiative, Guangdong-Hong Kong-Macau Greater Bay Area,” according to the Report. 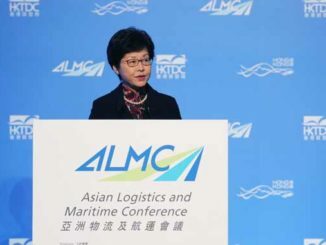 “Supported by its rapidly developing modern shipping logistics system and shipping services system, and coordinated development of its regional shipping counterparts, Shanghai advanced to fourth place, behind London. “Driven by its innovative free-trade zone and improvements in the trade environment, Dubai’s ranking was stable at the fifth place. “Busan made its return to the top ten by virtue of its strategy of vigorously developing its transshipment ports. “European and American traditional international shipping centres remain low in ranking. “Impacted by the overall weak economy in the European region, London’s overall shipping development was behind that of Hong Kong, while Hamburg has dropped to seventh place. “Rotterdam has improved its operating efficiency with new technology applications such as Internet of Things, big data, and artificial intelligence, as well as smart port construction. It has leaped to the sixth place,” the Report concluded. 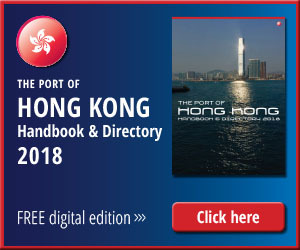 Apart from the benefits afforded to Hong Kong by its geographic location at a time when the Mainland is embarking on the world’s most ambitious global trade mission, the territory’s own efforts to pull the maritime sector, through the work of the Hong Kong Maritime and Port Board, have since 2016 achieved remarkable results in returning a long-lost lustre to Hong Kong as a regional maritime centre. But there is no room for complacency. 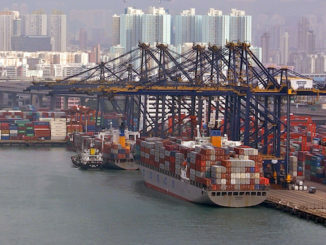 If Hong Kong is to have any chance of taking poll position in the future the process of maritime reform must continue with tax concessions for maritime-related businesses at the top of the agenda.